The days of Brightcove PLAY with be full of ideas and exciting news, and nights will offer a chance to relax, mingle, network, and enjoy Boston. 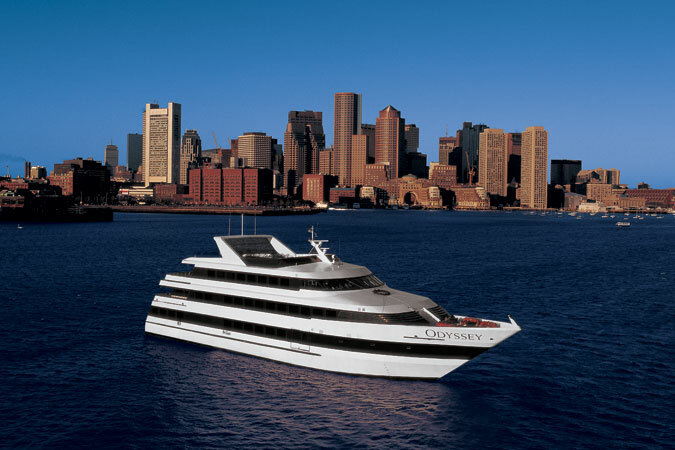 Tuesday night, we'll be casting off from Boston Harbor to kick back and celebrate after an action-packed day. We'll also have special guest DJ Chuck Love spinning tunes providing some video entertainment. More on Chuck Love: Hailing from the US, Chuck Love embeds and spreads his unique brand of high energy dance music around the globe; raising rooftops, smoldering subwoofers and packing dance floors. Known for his signature “Live DJ/Video” set, Chuck pulls triple duty as the DJ, a Vocalist and a Multi-Instrumentalist. The result: a ridiculous mix with some slamming, ‘on-the-fly-produced’ tracks showcased within the set. Follow him @chucklove909.